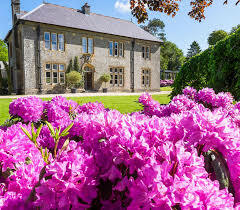 We were approached to source funding for the conversion of a manor house in North Devon into a country house hotel. This involved a complete refurbishment of the main property, the creation of a high end restaurant and bar within the coach house and the erection of luxury lodges within the landscaped grounds. 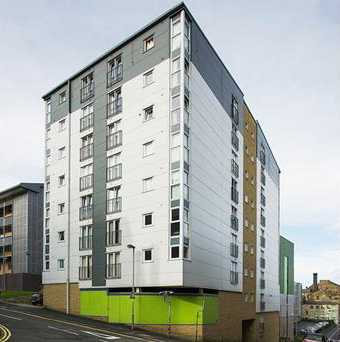 We were successful in raising >£1M towards the Gross Development Value. We were introduced to a well-established architect and property developer who had acquired a flagship building in Peckham. 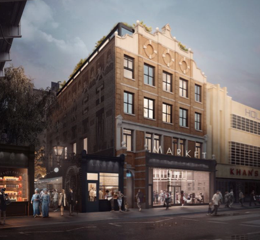 They had obtained planning consent to convert the former cinema into a mixed use scheme encompassing a flexible co-working space and a selection of restaurants and bars with the addition of two storeys. Our briefing was to secure 100% of the construction costs for a scheme that had a speculative exit in terms of the flexible workspace. The brief proved quite a challenge but excellent terms were secured with a UK bank.